Shinzen Young is an American meditation teacher. He leads residential and phone-based meditation retreats for students interested in learning the Vipassana tradition of Buddhism. Although Vipassana is traditionally a Theravada technique, Shinzen was originally ordained in Japan as a monk in the Shingon (Japanese Vajrayana) tradition. He has studied and practiced extensively in other traditions, including Zen and Native American traditions. He frequently uses concepts from mathematics as a metaphor to illustrate the abstract concepts of meditation. As a result, his teachings tend to be popular among academics and professionals. His interest in integrating meditation with scientific paradigms has led to collaborations with neuroscientists at Harvard Medical School, University of Massachusetts Medical School, Yale, Carnegie Mellon, and the University of Vermont (see further below). He is working on various ways to bring a secular mindfulness practice to a wider audience using revamped terminology and techniques as well as automated expert systems. Unified Mindfulness system is “so precise and dependable that legendary institutions like Harvard Medical School, Carnegie Mellon and the University of Vermont use it as the basis for their research on meditation and its application in the neurosciences, psychology, clinical sciences and the overall well being of society,” ~ italics in this and the above paragraph are excerpted from UnifiedMindfulness.com – the official teacher training platform for Shinzen and the Unified Mindfulness System. 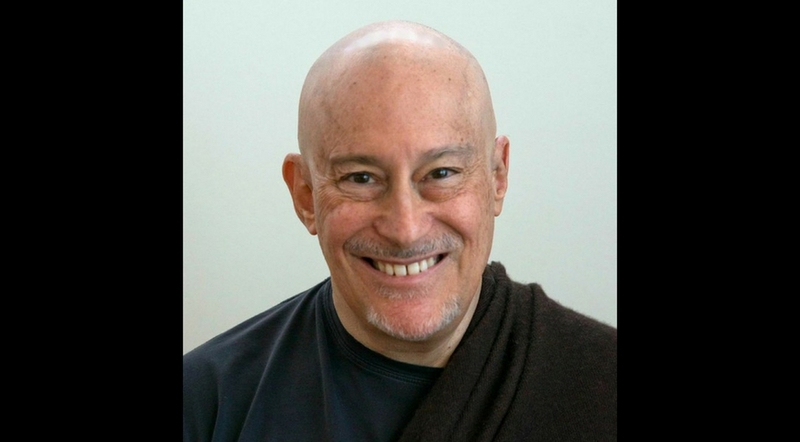 “Shinzen Young is an American mindfulness teacher and neuroscience research consultant. His systematic approach to categorizing, adapting and teaching meditation, known as Unified Mindfulness, has resulted in collaborations with Harvard Medical School, Carnegie-Mellon University and the University of Vermont in the bourgeoning field of contemplative neuroscience. He is the author of The Science of Enlightenment, Natural Pain Relief, and numerous audio offerings. For more teachings please visit Shinzen’s website where you can find his books ( plus Articles & Videos), retreat schedule, store, and blog. And, you can watch more of Shinzen’s videos in our library. post Shinzen Young: Is Enlightenment a Myth? video Shinzen Young: Is Enlightenment a Myth?